RSP Nutrition KetoBHB features goBHB® ketones, a unique ketone body that provides a natural, direct, and efficient energy source for the brain and body. 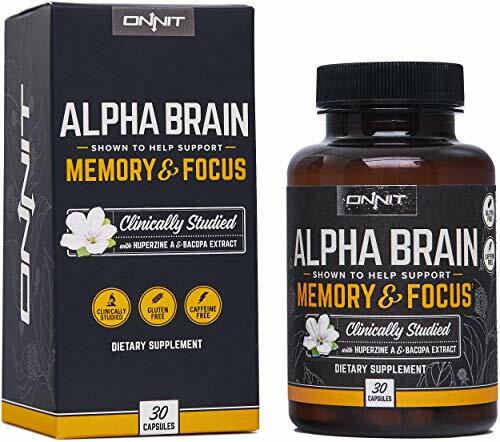 Shown to increase mental cognition, improve training capacity, and provide and immediate, sustained energy source, RSP KetoBHB is the smart choice for those looking to embrace the benefits of the ketogenic pathway. 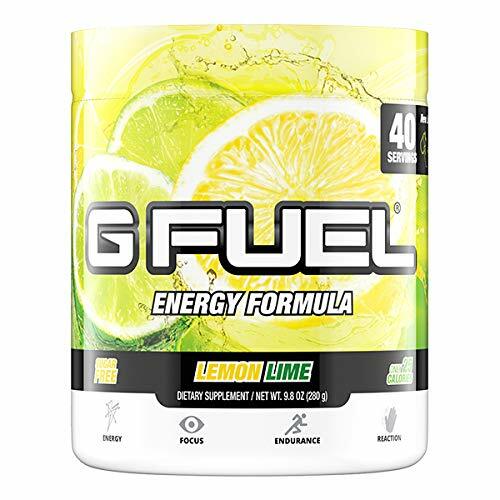 GoBHB® ketones are a carbohydrate-free fuel source that support a ketogenic diet and provide an immediate and sustained energy source for exercise. KetoBHB Capsules provide 2.4g of exogenous ketones per serving which can help stimulate a metabolic shift from glucose dependence, improve training endurance, and promote enhanced mental clarity without the use of stimulants. KetoBHB Capsules are made with 100% vegetable derived gelatin and contain no animal based ingredients, making them the perfect choice for those looking to incorporate an exogenous ketone product into a vegetarian lifestyle. 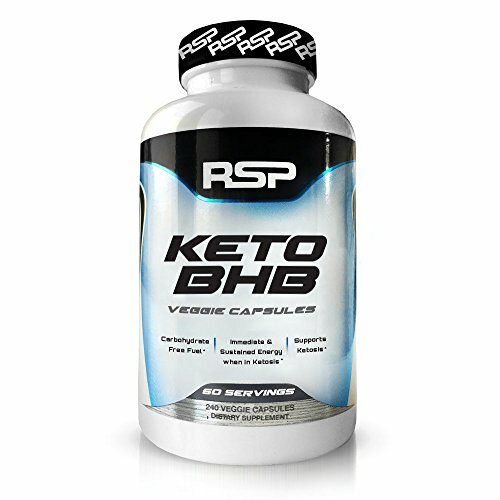 SIMPLIFIED EXOGENOUS KETONES IN A CAPSULE – RSP Keto BHB Capsules are high quality fuel for your ketogenic diet. Our ketone complex, featuring goBHB®, packs patented BHB ketones into convenient, easy-to-swallow vegetarian capsules to provide the flexibility you need when supplementing with exogenous ketones. 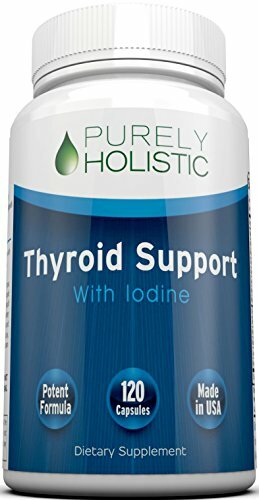 ACCELERATE KETOSIS, BOOST ENERGY & FOCUS – Designed to complement those utilizing a high fat diet or trying to achieve Ketosis, Keto BHB Caps provide you with exogenous ketones which your body produces naturally while in ketosis to give you an efficient and sustained boost of energy and performance. BENEFITS OF KETONES – RSP Keto BHB Capsules provides 2.4g of exogenous ketones per serving which can help stimulate a metabolic shift from carb dependence. 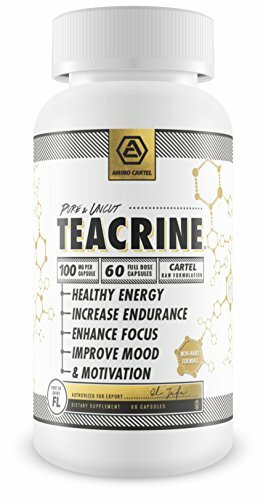 This leads to improvement in training endurance, fat burning, and promotes enhanced mental clarity and focus without the use of stimulants. VEGETARIAN CAPSULES – Keto BHB Capsules are made with 100% vegetable derived gelatin and contain no animal-based ingredients, making them the perfect choice for those looking to incorporate an exogenous ketone product into a vegetarian lifestyle. 100% TESTED & GMP CERTIFIED – Every ingredient in RSP’s Keto BHB Capsules is scientifically researched, tested, and manufactured in a GMP certified lab. Take the guessing game away and take control of your supplement stack knowing you’re being backed by RSP’s quality guarantee.